It’s back!!! 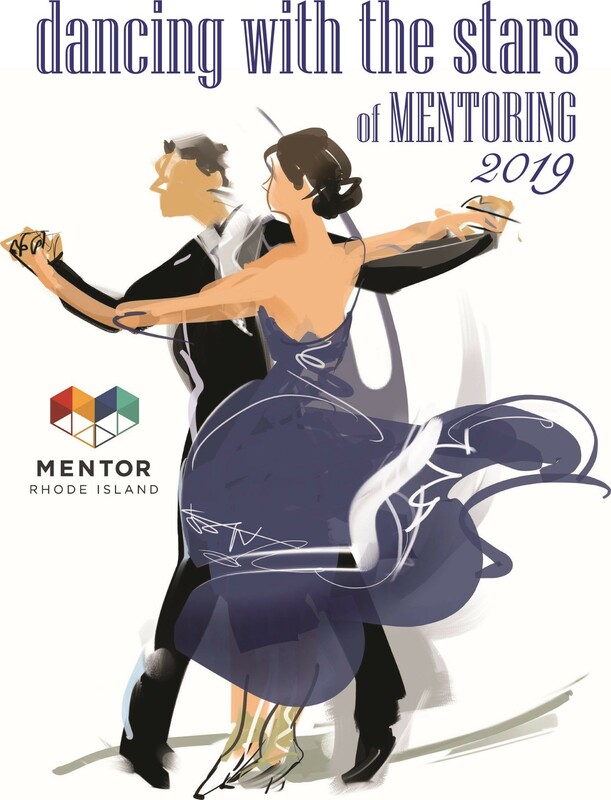 Our biggest annual fundraiser, Dancing with the Stars of Mentoring, returns for Lucky #13 on Thursday, May 2, 2019 from 5:30pm-9:30pm at Rhodes on the Pawtuxet. Hosted by Heather Gersten of the Lite Rock 105 Morning Show,and NBC10 Anchor/Reporter Mario Hilario! It once again, features local “celebrity dancing stars” and their professional partners from the Dancing Feeling studio in a ballroom dance competition. Add in a fabulous opening number, dinner, open dancing, a silent auction, and our surprise wine grab-bag and you have something for everyone. 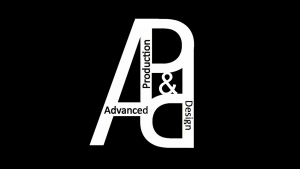 This Event Is Only Possible With The Support of Our Sponsors!!! 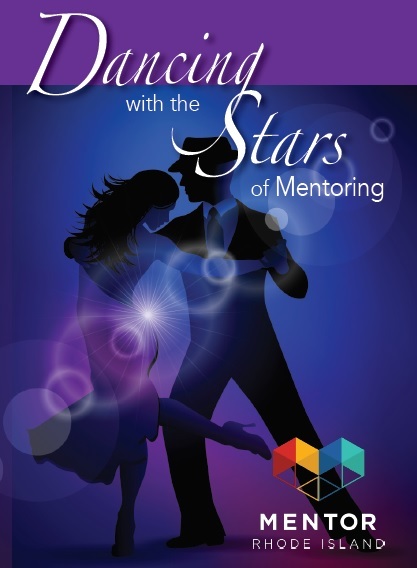 Past Dancing with the Stars of Mentoring!! !